Why should the family pooch be left out this Halloween? 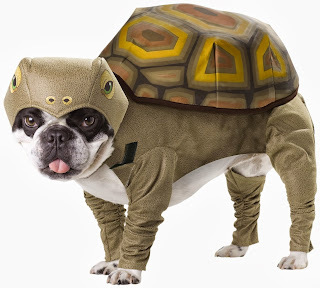 You can score the Animal Planet Tortoise Dog Costume for $21.77 (reg. $42.99)! Plus how adorable is this costume? This costume is also eligible for FREE shipping on orders over $25.